A new wave of border checks is intensifying the controls initially rolled out in autumn 2015. 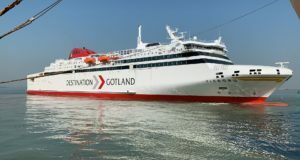 Passengers travelling to and from Sweden are likely to see greater numbers of uniformed police at more locations than before, as the country’s already very tough border controls are intensified at ports and airports. 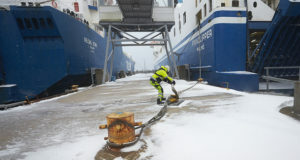 From this week, the number of locations where temporary border checks may take place has increased to reach a total of 12 new locations, including ports in southern and central Sweden and the larger airports, The Local reports. 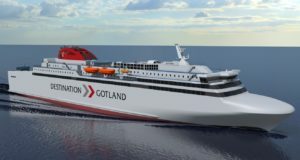 The new wave of checks intensifies the controls rolled out in autumn 2015 when Sweden introduced them for road and rail traffic on Öresund Bridge as well as at the passenger ports in Varberg, Gothenburg, Malmö, Helsingborg and Trelleborg. 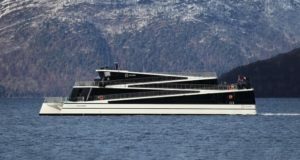 Now these controls will also be carried out at ports in Ystad, Karlshamn and Karlskrona as well as four ports in the Stockholm area. 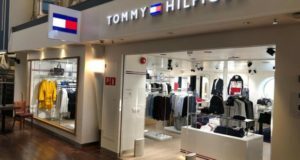 They will also be extended to five airports, namely Stockholm’s Arlanda, Bromma and Skavsta airports, Landvetter in Gothenburg and Malmö Airport. 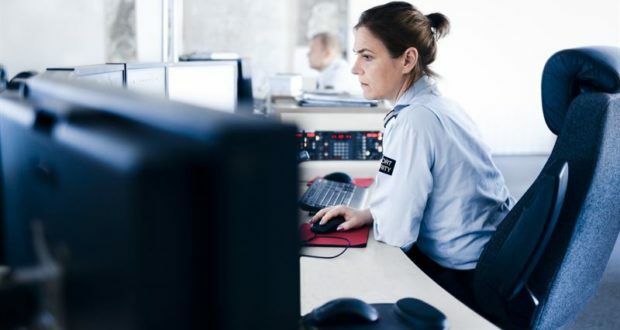 “We’ll be carrying out just as many checks as before, and we have the same staff numbers but in more places,” national border police chief Patrik Engström told the news agency TT. A government decision in May gave powers to the police to carry out checks at additional locations in order to stop asylum seekers, economic migrants and potentially also criminals and terrorists. The controls will not be constant at all of the new locations all of the time – only “when deemed necessary based on the current situation”, a police statement says. They will be in place at least until November 11. 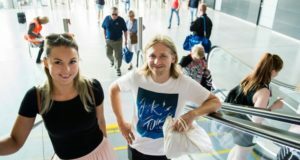 Anyone travelling to or out of Sweden is advised to bring a passport or national ID card, even when entering or exiting countries in the Nordics or the Schengen zone.